Since getting this product I have only used it once so this is probably not only going to be the only review of this product but it’s really just going to be my own first impressions. I’ve heard so many amazing things about this product and the MUA that did my make up for my aunties wedding used this product on me and I loved it so I thought I would give it a go myself! Packaging // As you can see above it comes in a small little cardboard box and the foundation comes in a tube that’s 30ml! I actually loved the tube that it comes in because it’s not as bulky so leaves room in my make up bag for other things! Product Itself // The first time I used this product I used it with a lot of primer because I wasn’t too sure on how well it would spread etc. but it did spread amazingly. It lasted me the whole day for when I was filming my Inglot haul video. The only thing I have to say it’s very matte but I actually loved it the first time I’ve used it. Another thing is why I love this product is because it’s so skin friendly! Overall View // I cannot wait to use this product again and I will probably repurchase this again. 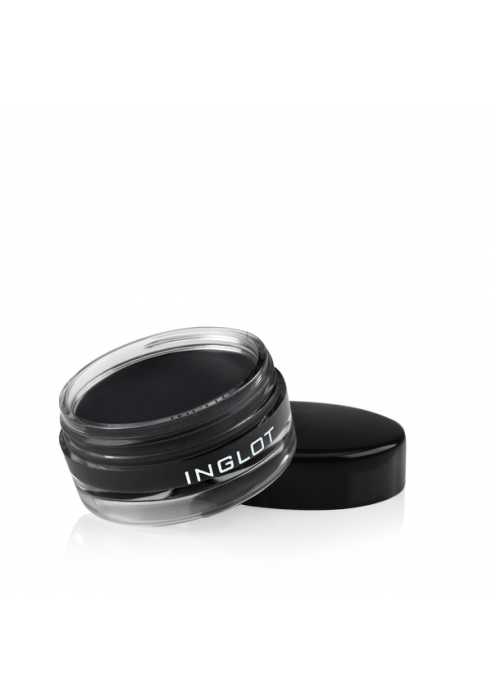 You can get this product at Inglot and its €20 per tube! Let me know in the comments below if you’ve used this product and what you think about it! Hey lovelies! I have never done a post on my skincare let alone my favourites so here it is! I don’t use these products all the time – I use most of them but not all! This has to be one of my most favourite moisturisers out there! I have gone through a bottle of this since Christmas and it’s something that I will be repurchasing it again. I use this after my showers, before I put make up on and after I take it off. I’ve only used this product once because it’s my siblings but I love it. It has helped my skin so much since I’ve used it and it’s a product that I will be buying for myself! This is a product that I use every now and again. I found it better then any other products out there! I use it once a week even at that because I found if it was anymore my skin would just be bad all over again! So lovelies these are my skin care favourites! I know I don’t use many but I’m getting better! Let me know in the comments below what your SkinCare Favourites are! Hey lovelies! As some of you know I went to the Inglot Cosmetics Press event last Wednesday. I did get stuff in a Gift Bag and I bought things myself so I thought I would do a little post on what We got gifted and what I bought! I have a video Inglot Haul Videothere of what we got and what I bought for myself. I’ve wanted this foundation since I was a bridesmaid at my Aunties wedding so since it was 20% off during the event I thought that I would get it cheaper then what I could just incase I didn’t like it. This foundation comes in a 30ml bottle! 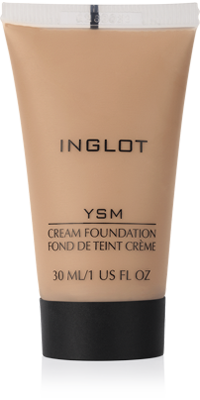 It is advertised as a long lasting, lightweight foundation that has natural mattifying agents. 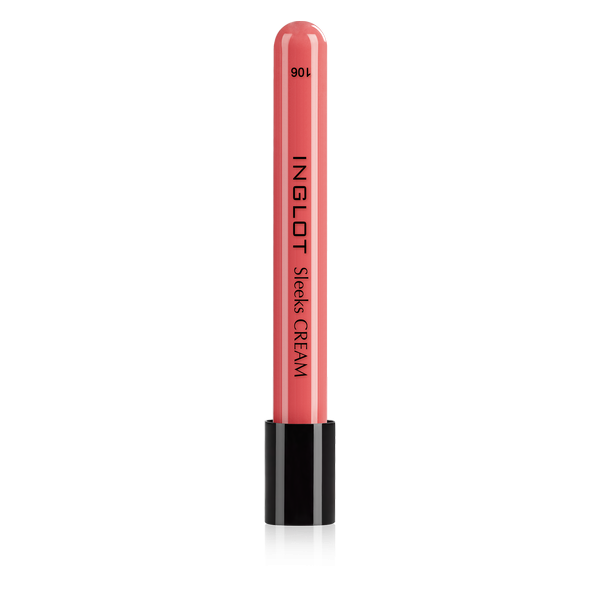 This is available for €20 from Inglot Stores or Websites. This product was gifted to us and I cannot wait to try it as its such an amazing colour but its more like a bronzer as its shimmery! This is advertised as A sheer pressed powder with intense colour payoff thanks to the treated pigments, mica, and an excellent talc-free formula. The addition of hydrophobic compounds ensures it is longwearing and unaffected by perspiration or other moisture. This retails at €15 from the Inglot Stores or their websites. This is another product that we got gifted and it’s probably my favourite product of them all. I’ve used this once and I actually love it! This is advertised as A beautiful lip product presented in packaging resembling a test tube as a nod to the company’s passion for science. Vitamin E and rich emollients moisturize your lips while a long lasting formula ensures longevity. Creamy texture is frost and glitter free, perfect for colour with a glossy yet flat texture. This retails at €13. This was the last thing that I bought for myself. I heard some amazing things about this product so I was like I have to get this as I can’t do liquid eye liner and gel is supposed to be way easier! This is advertised as High intensity pigments provide ideal coverage and rich colors after just one application. The creamy and delicate long lasting formula dries in 60 seconds to a waterproof, smudge proof, and crease proof finish.5.5 g/0.19 US. This retails at €15 per pot! This is what I got on my Inglot Haul! Let me know if you have tried any of these products and tell me what you think of them. These are the first products that I’ve owned from them so I cannot wait to try them all! Hey Lovelies! I thought I would change stuff up on today’s post because I’ve wanted to do new things! Today’s post is all about the future bloggers that I’m loving ! I hope you find some new blogs that you are going to love! 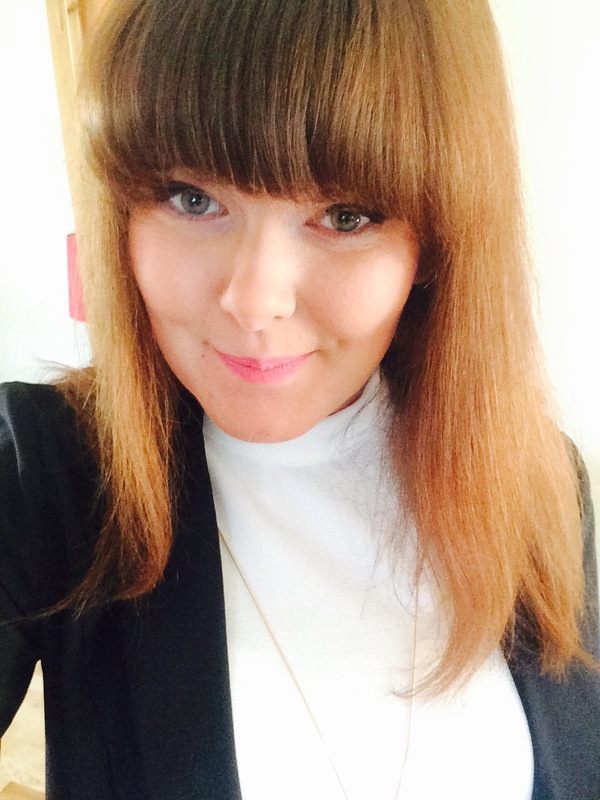 Chelsea Potter – I love Chelsea’s writing style and I check her blog nearly every day! She’s also such a nice person and we get on so well together! Kimamely Beauty – Kirstie is such an amazing writer and I also love the way her blog is. She deserves all the views and followers that she has. She is also doing some amazing things for newbie bloggers on Facebook! 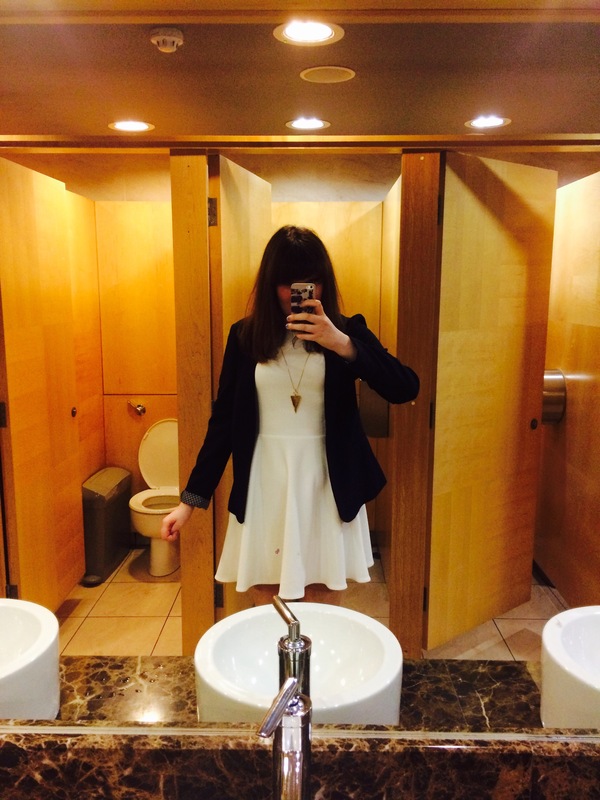 A Life With Frills – Rebecca is also another writer and blog that I’m loving! Check it nearly every day and she’s an extremely nice girl also! Olivia Mulhearn – this is another blogger that I’ve recently started reading her posts and I am hooked! She has a really good writing style and we like similar products! So they’re all the bloggers that I’m currently loving at the moment. Let me know in the comments below on who your loving! Hey lovelies! Since March is coming to an end I thought I would do a post on my March loves with includes everything from beauty to skincare to programmes and everything else to change it up a bit! This foundation has to be my foundation of the month! It’s probably the best foundation that has gone with my skin. I was lucky that IsaDora sent this product to me to review and I fell in love with it instantly! This has to be my favourite skin care product of all time! It just goes so well with my skin and it’s very gentle on the skin too! This is on my repurchase list when I run out of the two bottles that I have! Sorry about the Short Post guys but there all my favourites/loves for the month of March! Let me know what your loves are in the comments below!